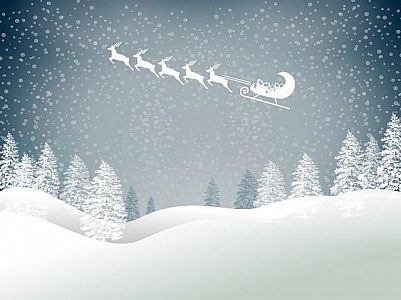 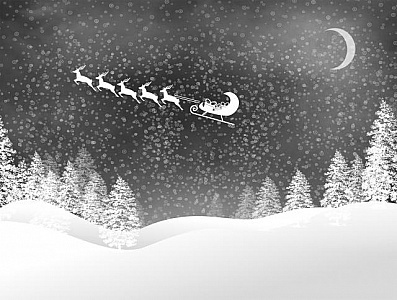 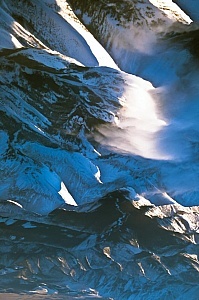 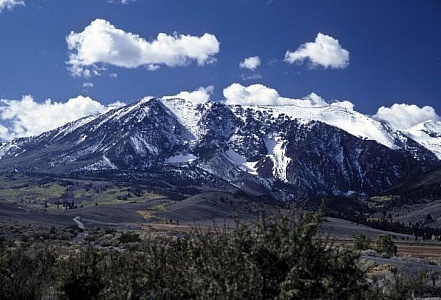 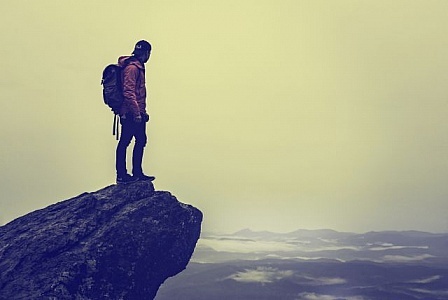 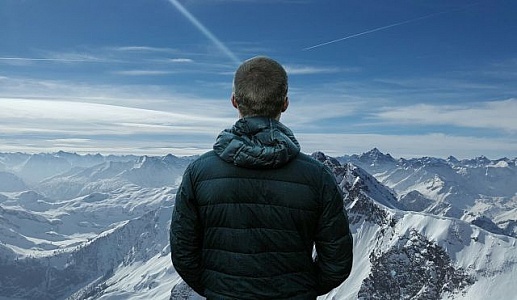 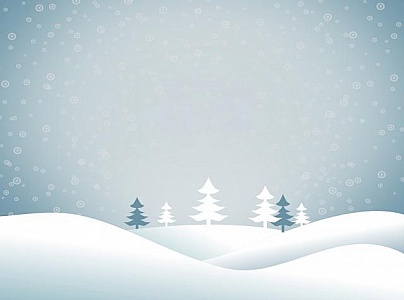 Photo illustration of man standing on top of a mountain in snowy peaks. 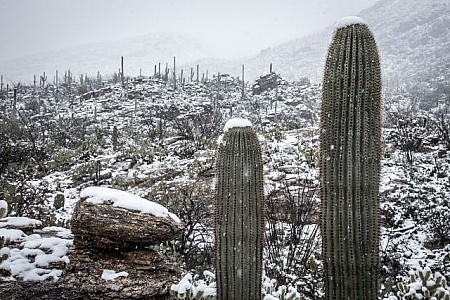 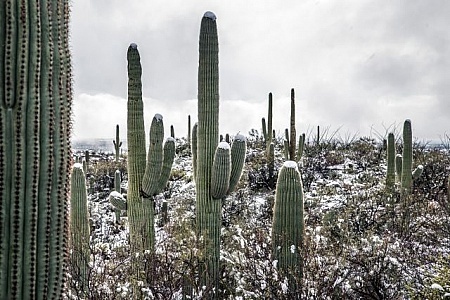 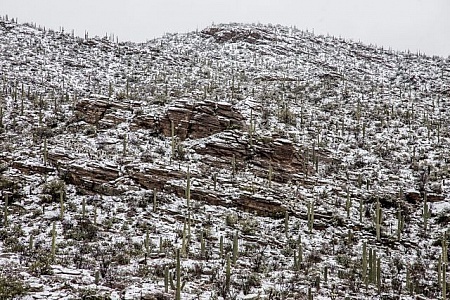 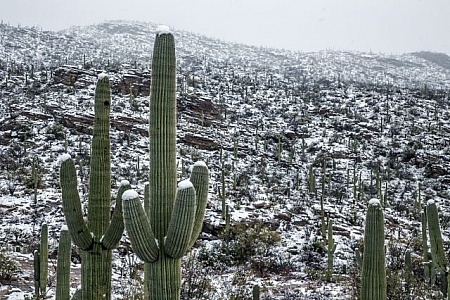 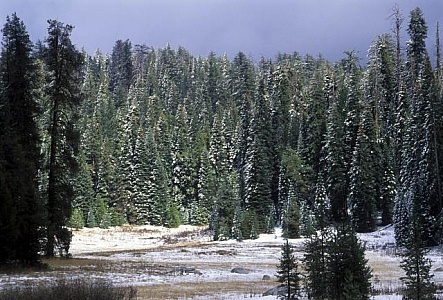 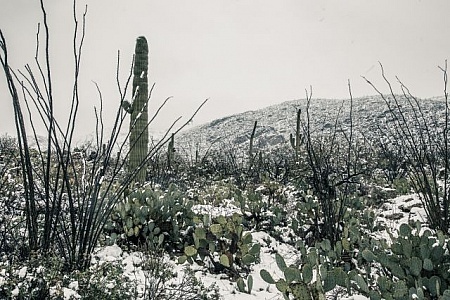 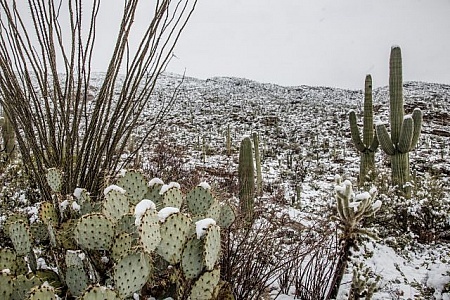 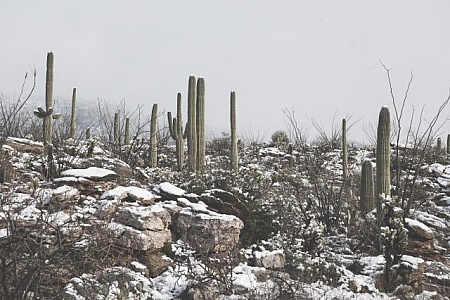 Fresh snowfall in Saguaro National Park, East, near Tucson, Arizona. 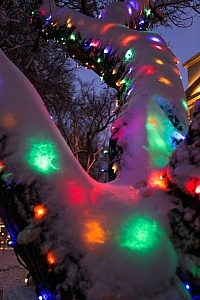 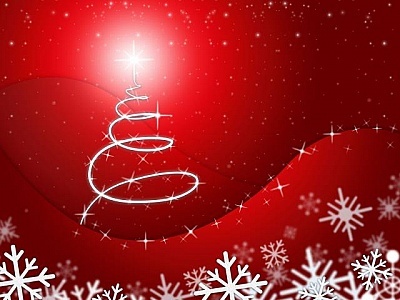 Christmas lights wrapping a tree glow from under a layer of snow. 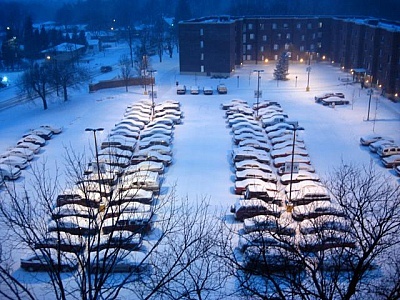 The college parking lot at night, after a heavy snowfall. 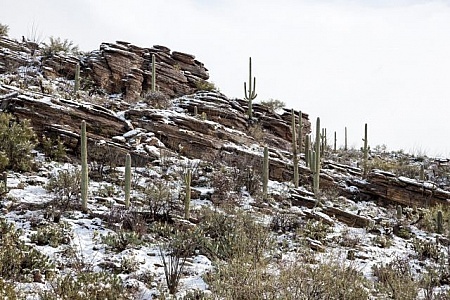 I remember it being very peaceful... 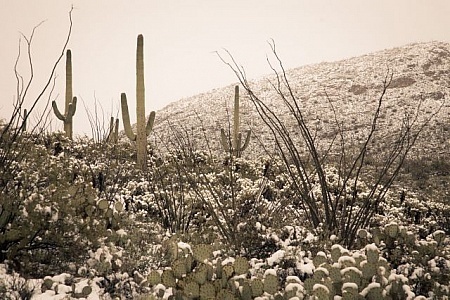 This was taken from my dorm on the 7th floor. 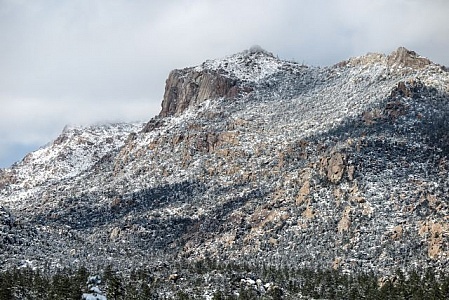 Cliff face on Granite Mountain in Prescott, Arizona, after moderate snowfall in the winter. 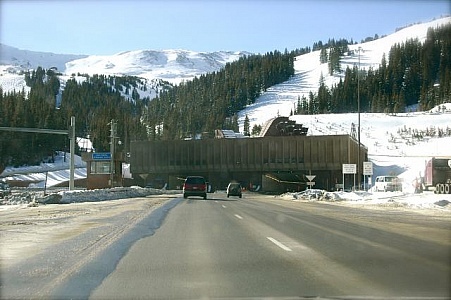 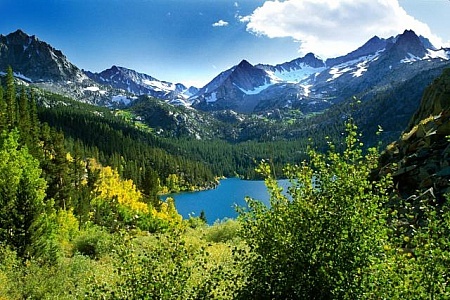 Snowy mountain sides on a sunny day. 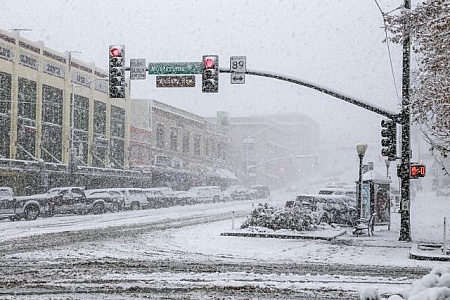 Prescott Arizona during a snow storm. 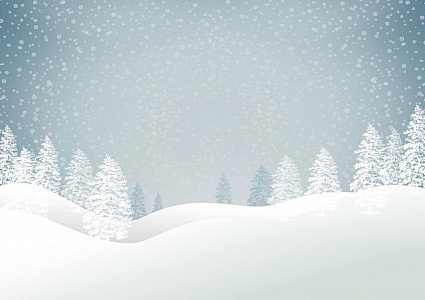 Slick city streets with a lot of snow accumulation.